|| THE HAYWOODS GROUP || » WIN A CAR With Your Circa Purchase! WIN A CAR With Your Circa Purchase! 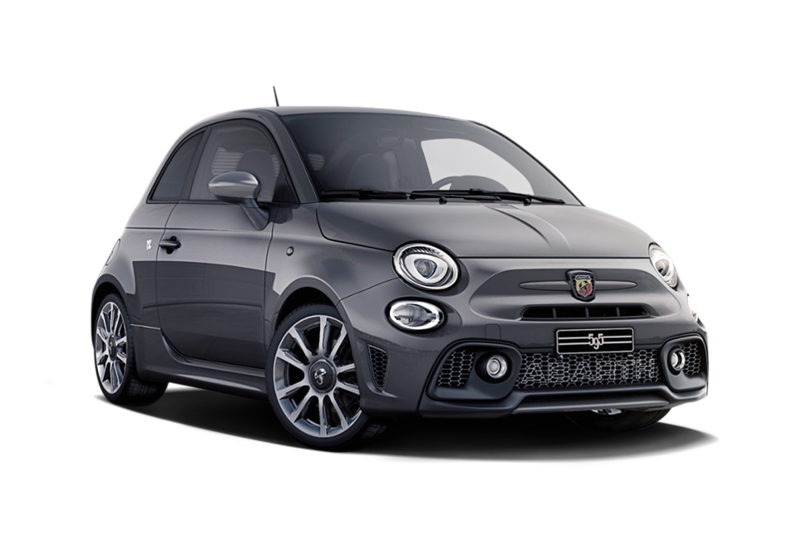 Circa, Bracknell has been launched in its first phase, and to celebrate we will be holding a prize draw to win an brand new Fiat Abarth! 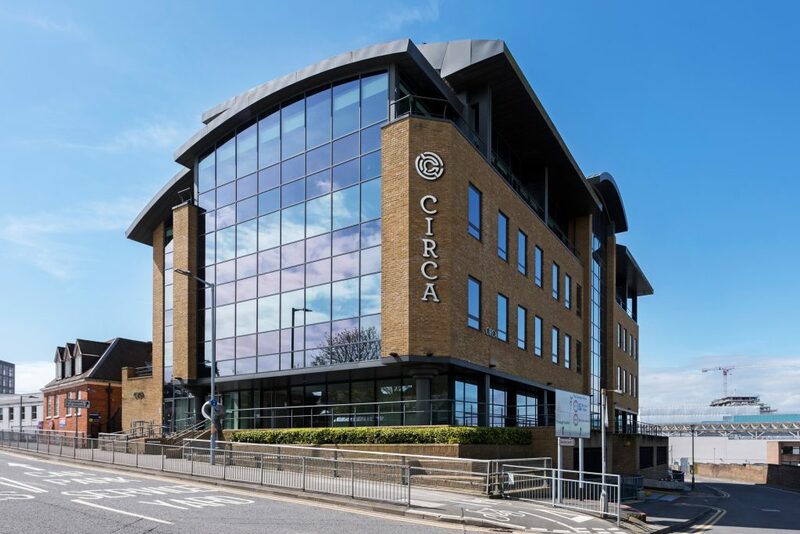 Upon completion of the sale of the last flat in the development, all new homeowners in Circa will be entered into the draw and one lucky buyer will win this fantastic new car. 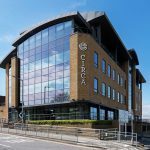 Circa is a fantastic new development with an excellent location, just moments away from the Lexicon centre and Bracknell train station. We have created a selection of 69 new apartments, designed with flair and imagination. All apartments come with secure underground parking, video entry systems and wall-mounted Bluetooth speakers, not to mention a host of high end fittings and fixtures. Check out the full specifications here! 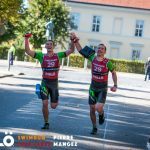 Conor Southgate raises over £1000 for M.E. on behalf of the Haywoods Group!